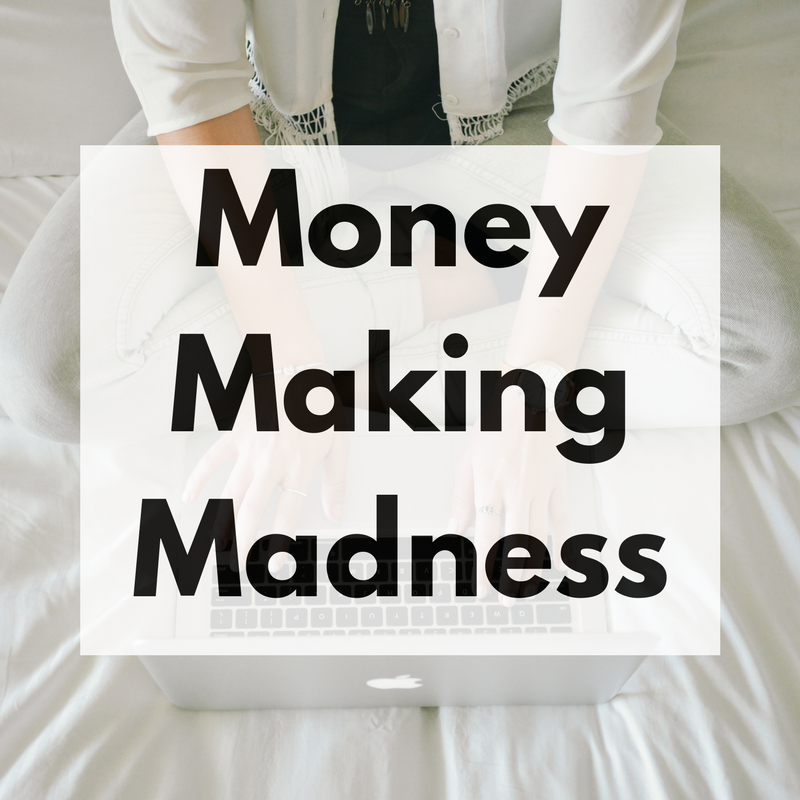 Welcome to our Money Making Madness, a new fortnightly round up of some fantastic money making blog posts written by bloggers from all over the world. 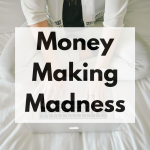 I am so excited to be joining forces with some amazing bloggers to bring you this!Welcome to our Money Making Madness, a new fortnightly round up of some fantastic money making blog posts written by bloggers from all over the world. I am so excited to be joining forces with some amazing bloggers to bring you this! We want to read all of your money making blog posts so that we can be inspired and help others – do you have an online income report, have you decluttered and sold your items on eBay or have you written a fantastic guide for making money online? Open to all bloggers, not just money bloggers, we look forward to seeing what you have posted recently, and how you have made extra money. We invite you to add your post to the linky. The Money Making Madness linky is the brain child of Charlotte Burns from Lotty Earns, Emma Bradley from Mum's Savvy Savings, Emma Drew from EmmaDrew.Info and Lynn from Mrs Mummy Penny. Please visit other bloggers participating in the linky – if you would like to leave a comment then that's great too. We would ask that you visit a minimum of 3 different blog posts within the linky. I'm taking part in the Money Making Madness Linky hosted by Charlotte Burns from <a href=”http://www.lottyearns.co.uk/” target=”_blank” rel=”noopener”>Lotty Earns</a>, Emma Bradley from <a href=”http://mumssavvysavings.com/” target=”_blank” rel=”noopener”>Mum's Savvy Savings</a>, Emma Drew from <a href=”https://emmadrew.info” target=”_blank” rel=”noopener”>EmmaDrew.Info</a> and Lynn from <a href=”https://www.mrsmummypenny.co.uk/” target=”_blank” rel=”noopener”>Mrs Mummy Penny</a>. 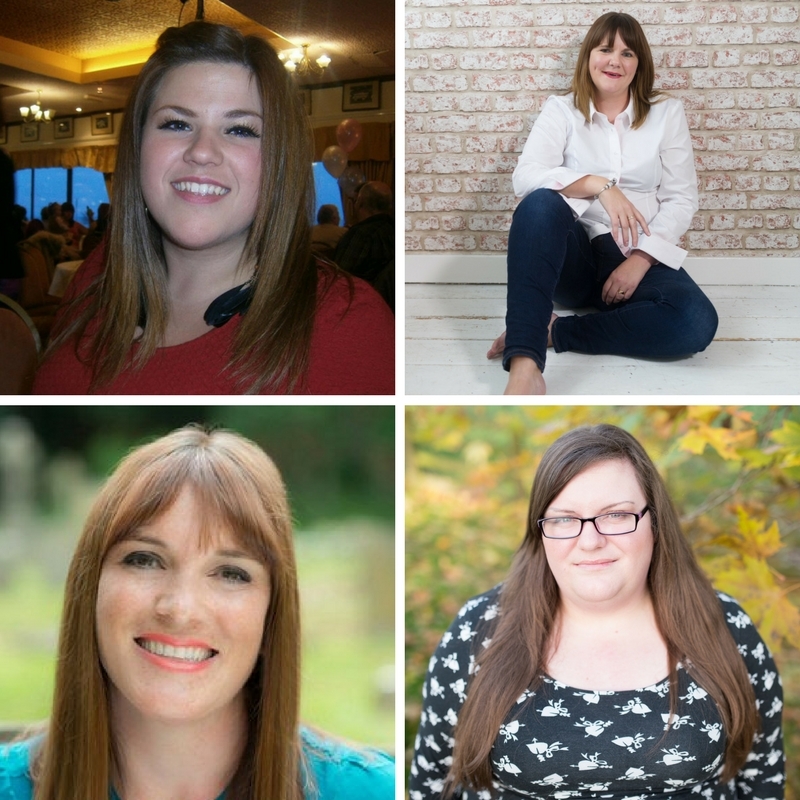 I'm taking part in the Money Making Madness Linky hosted by Charlotte Burns from Lotty Earns, Emma Bradley from Mum's Savvy Savings, Emma Drew from EmmaDrew.Info and Lynn from Mrs Mummy Penny.